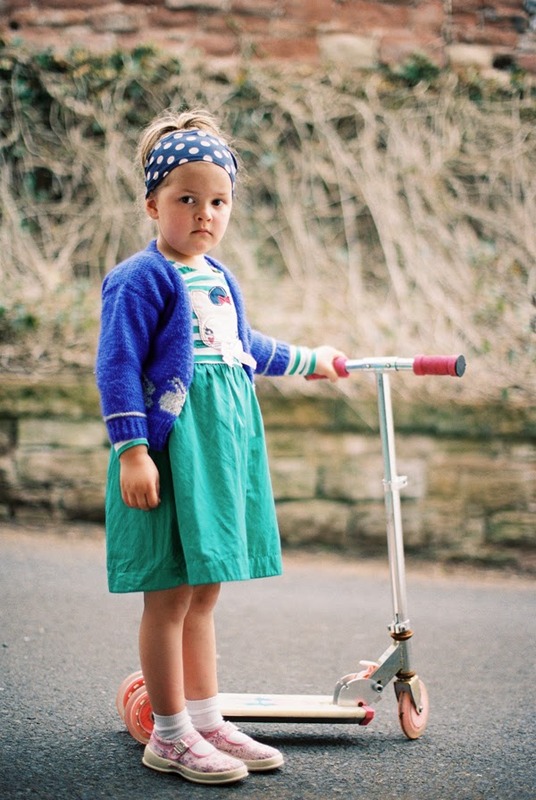 I am so happy to have this image featured on the brilliant blog 'Let The Kids Dress Themselves' today! Click on the link below and take a look around their blog and you won't be disappointed, so much inspirational work on there. "Let The Kids Dress Themselves"
Canon 1V. Portra 400. Scanned and developed by UK Film Lab.